As 2011 winds down its last days, I thought this would be a good time to step back and take a look at some of the most popular e-cigarette reviews that have graced the pages of this site. Technically, it’s not a full year-in-revew article, since I’ve only been online and writing e-cigarette reviews (and electronic cigarette news, electronic cigarette politics articles, and everything else). The most read articles range from e-cig starter kits and e-cigarette mods to hardware like cartomizers. I’ll provide a summary for each of the top 10 e-cigarette posts along with any updates about the products since the review was written. The mix of popular articles is interesting. You would think that older reviews would have more visits since they’ve been around longer. This is the case in some instances, but there are a few fairly new e-cigarette reviews that have also done well for themselves. If I regard any device in my stable here at SKVW HQ a reliable old pickup truck, it would have to be this vari-volt box mod from MadVapes. The box is not much to look at, but is quite competent at what it does. It’s about the only variable-voltage e-cig I have that can actually run dual coil cartomizers at voltages above 4 volt. I would, however, strongly recommend if you decide to pick one of these up from MadVapes you also grab an in-line voltage meter. The VV box lacks any markings to tell what voltages are set (plus the voltage will drop as the batteries drain). Having the volt meter is a must if you really want to know the current voltage. This box mod is pretty much a classic staple, so there isn’t a lot of updates to this one. There are two minor things that changed. The mod is occasionally also available in white, and the mod is also available in kit form to if you are frugal and/or handy. Smoktech may have revolutionized the e-cigarette industry with their immensely popular dual coil cartomizers. The dual coil design can be found in a wide swath of sizes and styles from standard cartomizers to eGo sized cartomizers and now, even CE2 cartomizers are getting in on the action. However, Smoktech has another excellent cartomizer in it’s 1.7Ω XL cartomizer, dubbed the Resurrector by one vendor. I personally like dual coil cartomziers at higher voltages. When using them at lower voltages, you don’t get quite the ban for the buck. The single coil versions work great at the lower voltages and are less complicated. I tend to use these cartomizers frequently. When I wrote the original review, only one vendor carried the devices. They are now more widely available at general retailers such as MadVapes. Not much can be said here that I didn’t say in my original review. 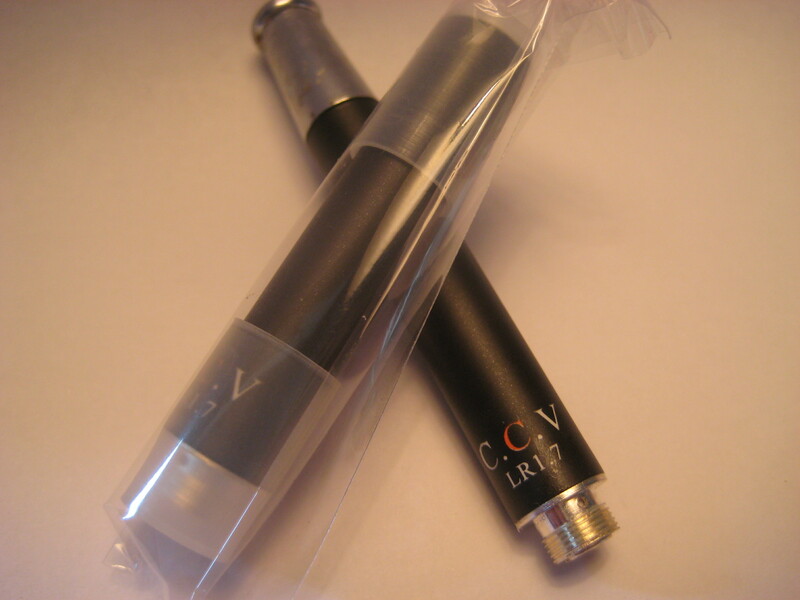 The ProVari is perhaps one of the most sought after e-cigarettes on the market. The flaws the device has are minor. The biggest annoyance is the inability to run dual coil hardware much above 4v. This is more a limitation of the boosting technology than anything else. I use my ProVari regularly, and it shows. Over the past few months I’ve collected quite a few scratches on the finish. I haven’t had any flaking issues that some users have reported. I got my scratches the old fashioned way — abuse. 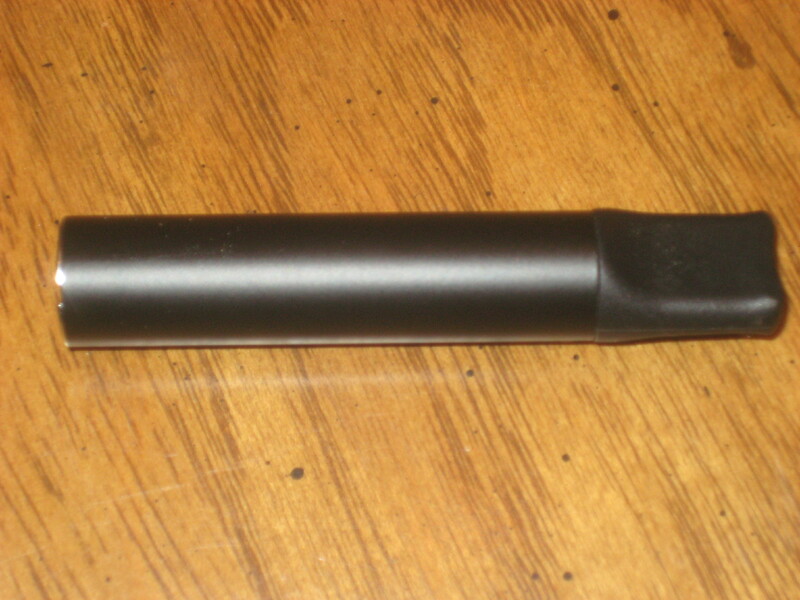 Vapeage’s stealthy little bottom feeding e-cigarette has quite the following of rabid fans. Other users are turned off by the internal leakage issues the device has if you don’t feed the juice just right. I also noted in my original review that the device has to use specialized hardware to feed properly. 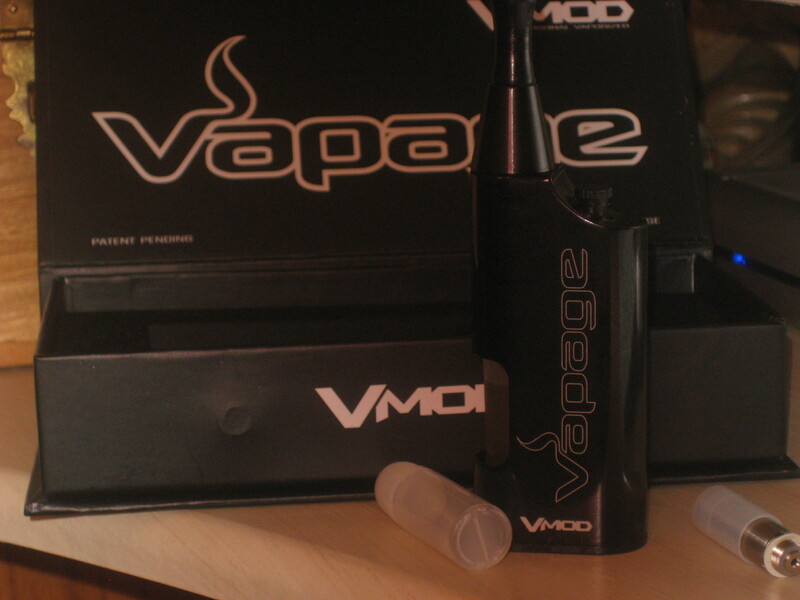 The V-MOD still gets regular use, it’s compact size and decent performance make it a great on-the-go device to have around. Vapeage will be coming out with a new XL version in the near future. I will have a review of the new model for you very soon! This model promises to improve on the original design in every way except size. What can I say? 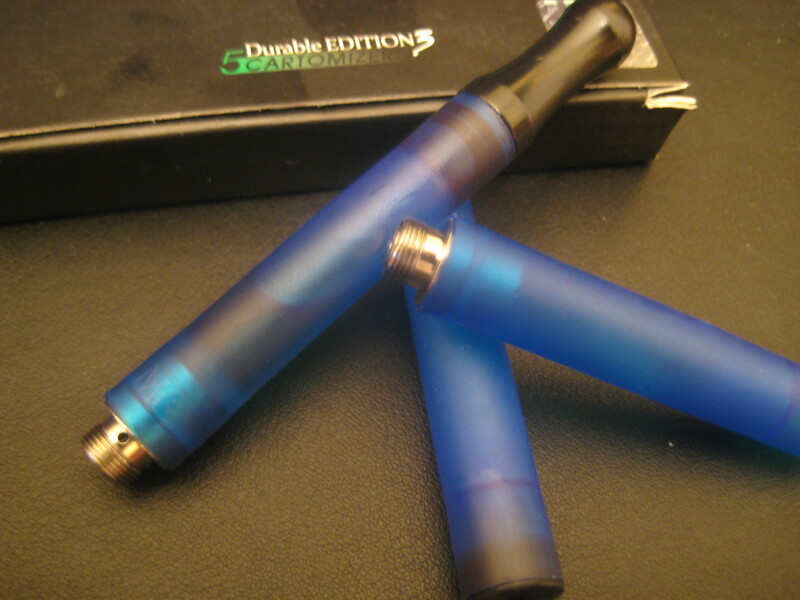 Dual coil cartomizers are very popular these days. This review’s position on the list is a testament to that. The eGo version of the dualies brings capacity to the table in spades. The eGo cartomizer can carry up to 6ml of e-liquid along for the ride. This is one of the devices I never really fell in love with. It’s size and collar make it custom fit for an eGo. A device that’s simply not well suited to power dual coil cartomizers. The good news is there are eGo adapters on the market as well as some e-cigarettes that have a native eGo connection like the Epower 2800 that are better designed to run dual coil devices. 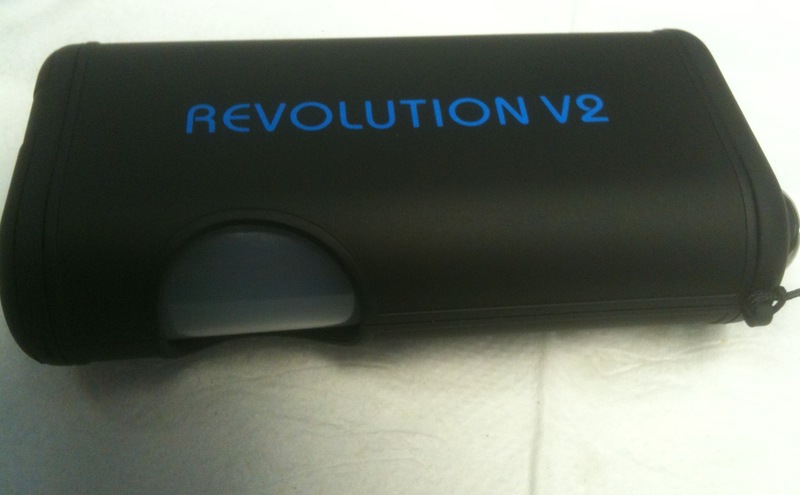 I’m fond of the Revolution 2.1 review because it was one of my early e-cigarette reviews. The Revolution was one of the first attempts by a major Chinese factory to bring a full-on mod to the market. The v2.1 was different in every way from the first version. The 2.1 packed in features, perhaps too many. 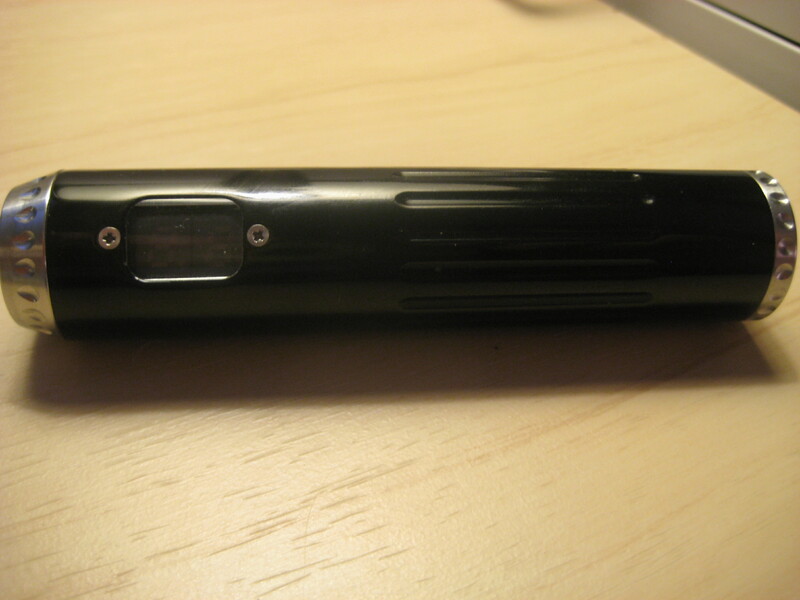 This is the e-cigarette that notoriously has the “anion” feature, which was actually removed in the 2.1 update, but the “disco lights” remained as a sort of vestigal tribute to the strange, original design. The Boge has the advantage over the V-MOD of being able to run more standard cartomizers like the popular Boges and my favorite, the Resurrectors (see #9 above). Unfortunately, errant juice leaked into the internals of my Revolution relegating it to the dustbin of old review samples. 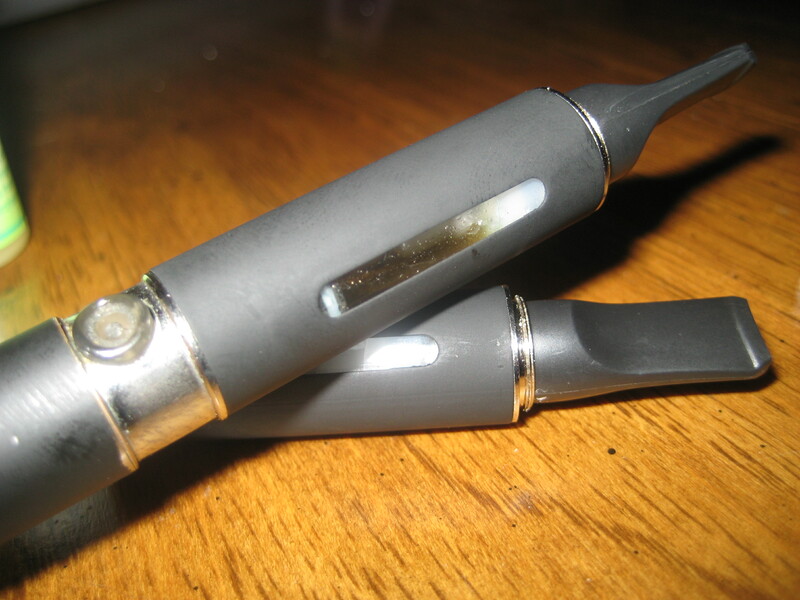 Sparkplug For Smoker’s little mod has a storied history in the e-cigarette world. 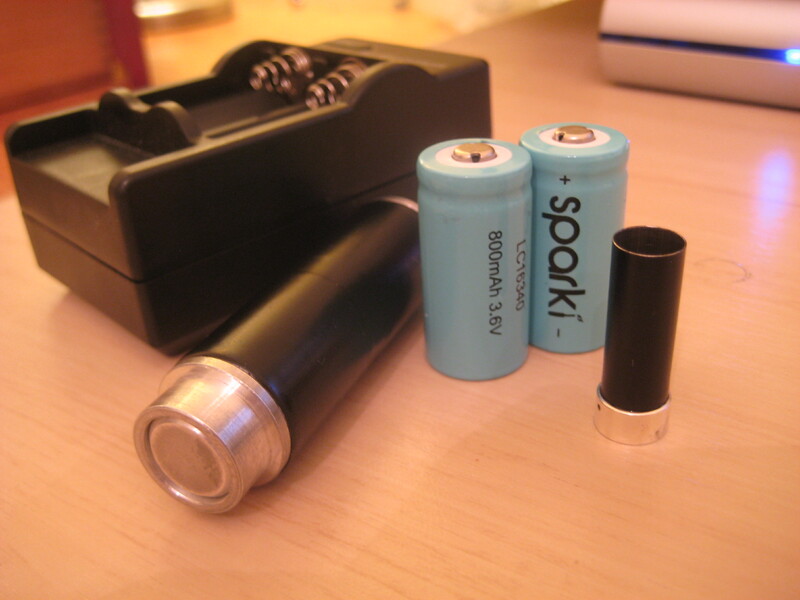 Perhaps the biggest controversy over the little electronic cigarette is the maker’s choice to use unprotected lithium batteries. 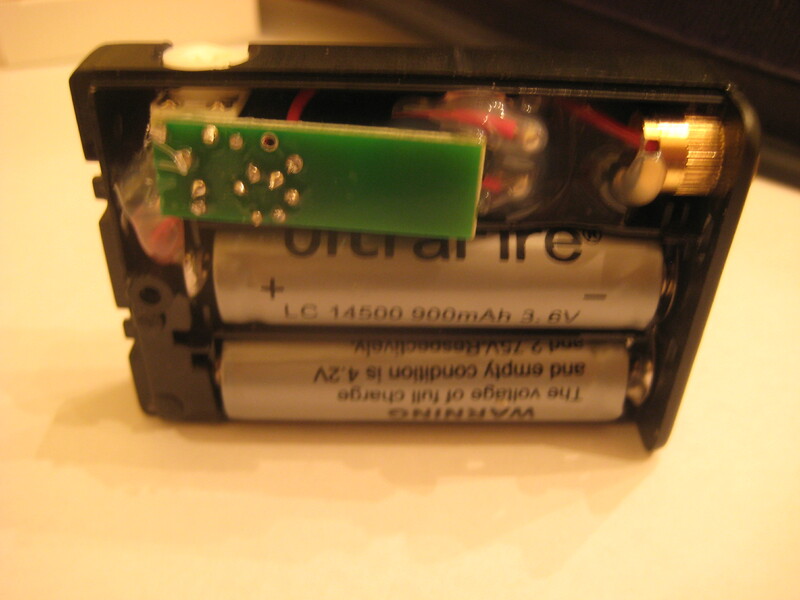 The maker stands by the safety of these batteries, however many believe it is best to swap them out for your regular protected or IMR models. The Sparki is an interesting little mod, and a lot of people have opted to try it out as their first mod after reading the review I published on the device. Considering that the Sparki SP3 is sold as a complete kit for an insanely low price, it’s understandable why the device is so popular. 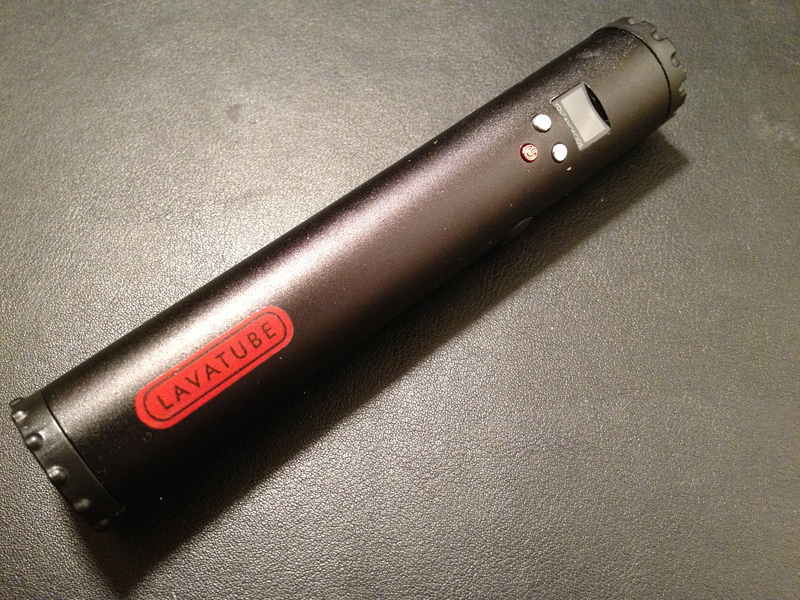 The Lavatube is perhaps one of the most anticipated e-cigarette releases of 2011. The fact that the Lavatube review ranks so high on this list, yet it is one of the newest reviews here says a lot about its popularity. I think this device surprised a lot of people for how well it performed despite its low price tag and mass-produced origins. The popularity is understandable since it packs many of the features of the much more expensive ProVari at a much reasonable device. To see how the two compare, be sure to check out the Lavatube vs Provari review I recently published. To be honest, I am a little bit surprised to see the eGo-W review have such a huge following. The eGo-W is notable in it’s unusual take on the CE2 cartomizer (it is a chubby affair that has a two piece sleeve design). There’s nothing particularly wrong with the device. It works well. It just doesn’t seem to be a blockbuster offering like the Lavatube or Smokymizers that bookend this entry. The eGo-W is available in either starter kit form with a couple of cool blue LED illuminated eGo batteries, or you can opt to just pick up the cartomizers if you already have an eGo battery. I ended up cracking my cartomizer and never bothered ordering more of the devices. I was lucky enough to publish one of the first reviews of the CE3 Smokymizer. People immediately flocked to the write-up to see what all the fuss was about. The device was originally supposed to come out in early 2011. Finally in the summer, after months of hype and speculation the CE3 finally hit the market. Availability was pretty spotty at first, I spent quite a while locating a vendor to purchase a pack from. Once people started getting the devices, the immediately began to split into two camps. Those that loved the devices and those that thought they were the worst thing ever. The CE3s were a radical re-design from the CE2 featuring a bottom mounted heating element more similar to the G4 cartomizer. The CE3 Smokymizer ended up performing well but was more difficult to fill than the CE2 and pretty much impossible to reassemble after cleaning. Watch out, CE4s are about to hit the market! I’m working on getting a hold of one now, It’ll be interesting to see if they are going to be as popular. Now that we’ve gone through the most popular articles based on how many times people read them, I’d like to mention one of my favorite articles to write. If you need to catch up, you can read it here. In November, I reported in an e-Cigarette News Roundup about a blurb in a consumer web site. Essentially Marriott fined some poor woman for using an e-cigarette as if she had smoked in her room. As happens on the internet, there was a great deal of speculation about the events flying around on the comments. I was contacted a couple days later by none other than the woman who was on the wrong end of Marriott’s rage. With her permission, I posted her story as a special article. I also shared the story on the forums and elsewhere online. The result was an amazing flurry of outrage over Marriott’s actions, support for the victim of the unjust fine (and yes some people who were unsympathetic, this is the internet, after all). I was contacted by a number of different interested parties from e-cigarette vendors to other members of the community, including an invite to talk about the story on a podcast. Eventually, everything sort of died down and things went back to normal. I recently followed up with the woman at the center of the controversy. She was able to dispute the charges through her credit card company. Nobody from Marriott has ever responded to her multiple requests for assistance. That concludes our little jaunt down memory lane. Thanks for reminiscing with me. More importantly, thanks for reading the articles in the first place! Without people reading the articles, there really would be much need for a recap! Before you go, I want to hear your thoughts. What was your favorite article in 2011? 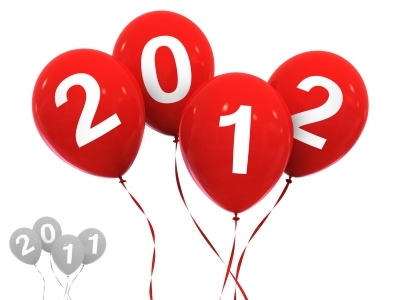 What do you think the big stories of 2012 will be? Regulations Are Right Around The Corner: What Are You Doing to Fight?